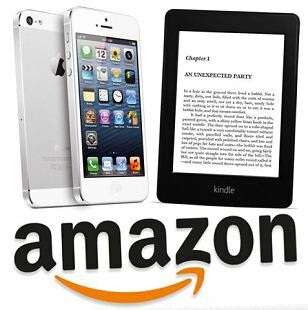 Amazon, which is already behind the hugely popular Kindle e-reader (right), could force Apple to lower the price of its iPhone (left) by offering its upcoming smartphone to customers for free. However, it is thought the online retail giant may require its smartphone users to sign up to services such as its loyalty programme, Amazon Prime. 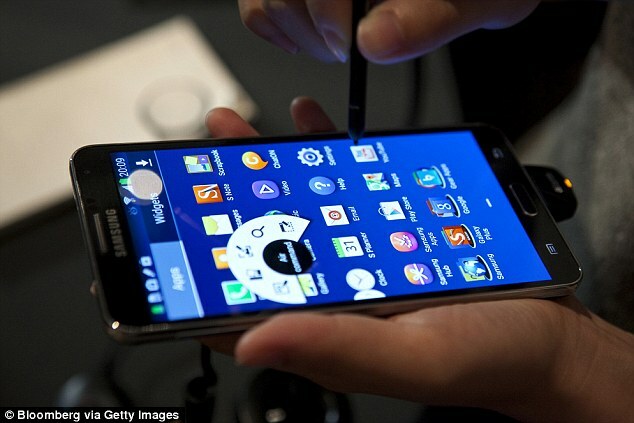 Online retail giant Amazon is considering offering its much-anticipated smartphone for free, it has been reported. The retailer is understood to be aiming to 'undercut rivals' and 'grab a meaningful market share' by tempting consumers using iPhones and Galaxy phones - which normally cost about $200 (£127) - to switch to their free version. 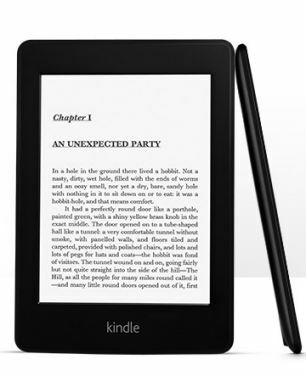 However, it is thought the company, which is already behind the hugely popular Kindle e-reader, may require its smartphone users to sign up to services such as its loyalty programme, Amazon Prime. Technology bloggerclaims that 'people familiar with Amazon's effort' confirmed the company was considering offering the smartphones for free. But it is expected to come with some strings attached. 'One of them is whether Amazon would require its smartphone owners to pay for services such as Amazon Prime, the company’s loyalty program,' Lessin writes in her blog. One of the sources says Amazon - which is yet to throw its hat into the smartphone game but is rumored to be interested in doing so - has been in communication with wireless service providers about offering the phone on other carriers. 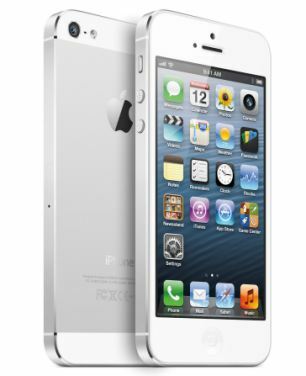 The phone, however, would be offered directly to consumers through a website. 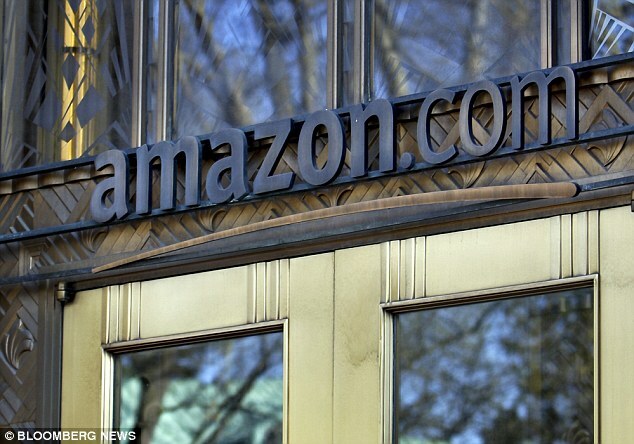 Lessin said the free strategy 'isn't set in stone - it depends on a few things that Amazon still needs to work out. For example, the company will need to figure out the financial arrangements with hardware suppliers who are actually manufacturing the phones - something one of Lessin's sources isn't entirely sure is feasible. If it works, other smartphone companies could potentially be forced to follow suit and offer their products for much lower prices, or even for free.